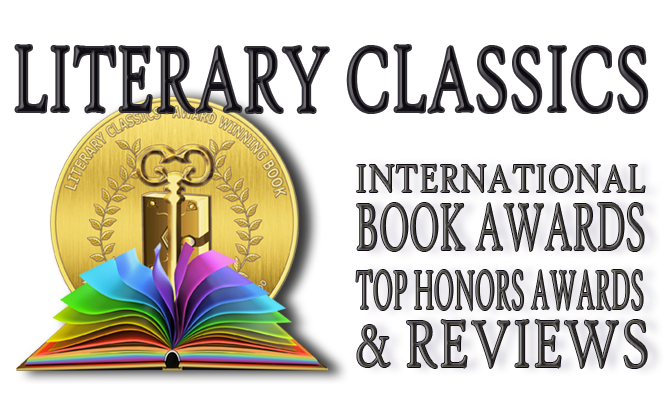 Four young friends decide to take a trip together on the Belle of Louisville, a Mississippi River steamboat. But when they spot a stray cat on the gangway, what they believed would be a leisurely outing turns into a wild ride. The cat, which they name "Nosey" takes the four friends all around the magnificent boat as they witness the mischevous cat getting into all sorts of trouble. As young readers get caught up in the excitement, they are introduced to various parts of the boat along with some interesting steamboat facts and terminology. Fascinating details, such as how the boat's calliope operates, are skillfully woven into this whimsical tale which is sure to be a hit with young audiences. 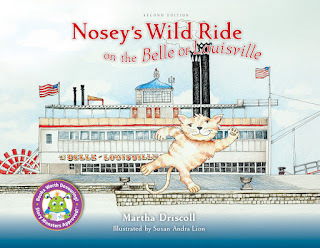 Illustrations by Susan Andra Lion include fun depictions of Nosey and his new friends as well as interesting diagrams showing the parts of the boat that keep it operating smoothly. 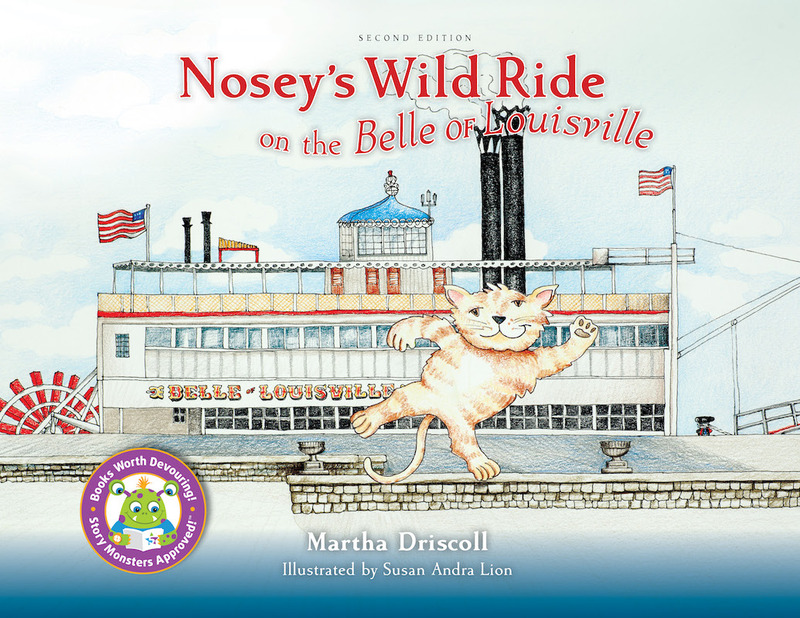 Author Martha Driscoll's Nosey's Wild Ride is recommended for home and school libraries and has earned the Literary Classics Seal of Approval.